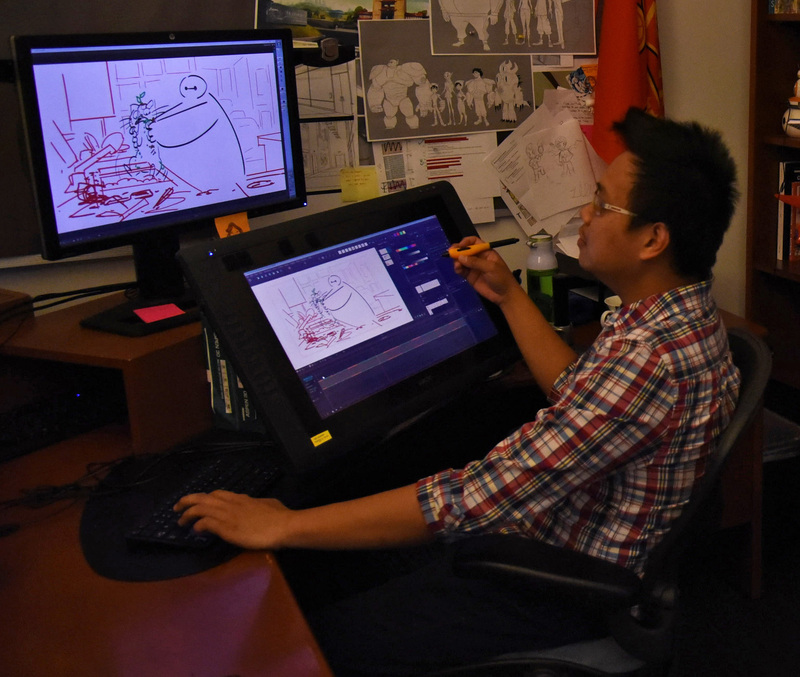 8 things you need to know about Disney's new "Big Hero 6: The Series"
One of our favorite things about Disney is that it often brings our favorite animated films to life all over again, exploring the worlds we’ve come to know and love even further through animated TV series. Now fans of Academy Award-winning Big Hero 6 can continue the adventure with Hiro Hamada and Baymax in San Fransokyo because Big Hero 6: The Series is coming to Disney XD. 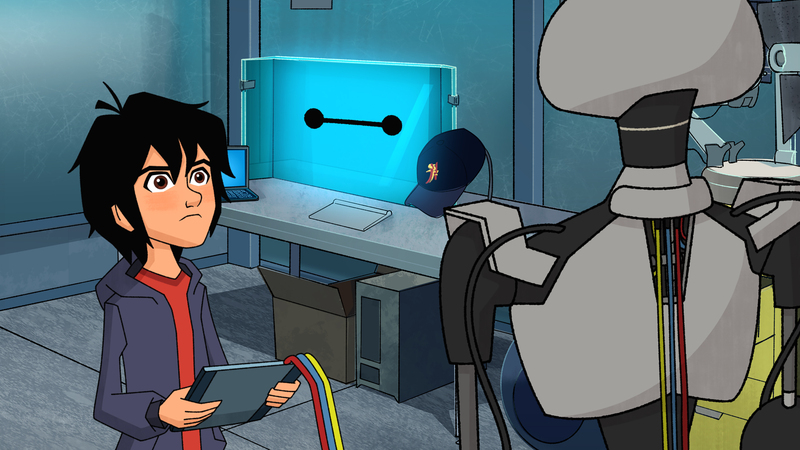 The animated series picks up right where the film leaves off, with Hiro and his friends keeping Tadashi’s dream to help other’s alive — while fighting off San Fransokyo’s evildoers. Ryan Potter, Scott Adsit, Maya Rudolph, Alan Tudyk, Jamie Chung, and Genesis Rodriguez all reprise their roles from the film, while Brooks Whelan and Khary Payton join the cast. To kick off the series, Disney XD AND Disney Channel will be airing the one hour premiere on Monday (November 20th!!). 1. The series’ background design was inspired by the classic Disney Xerox style of 101 Dalmatians combined with the Shin-hanga style of early 20th century Japanese woodblock prints. 2. 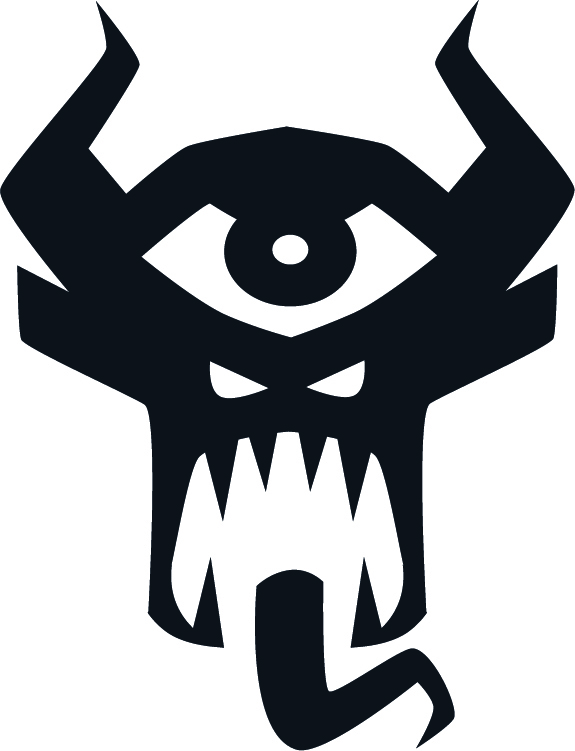 The Season 1 major villain, Obake, means “ghost” in Japanese. Obake is voiced by a voice you might already know — Sherlock’s Andrew Scott!! 3. The series’ character designs draw inspiration from both Japanese anime style and traditional hand-drawn western animation. 4. 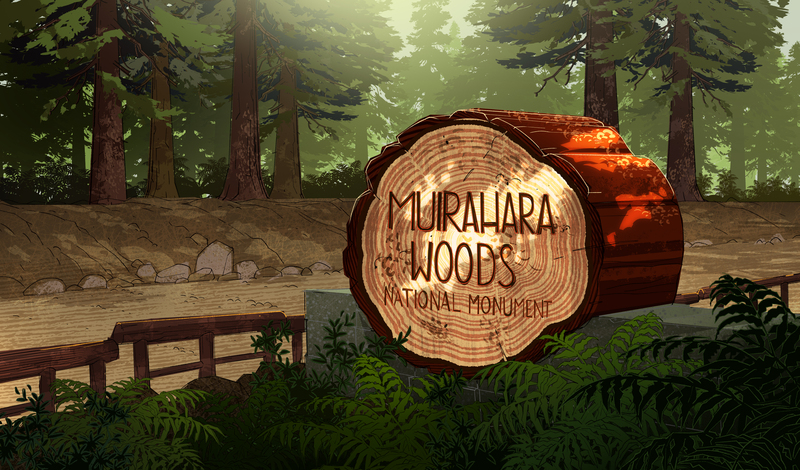 Muirahara Woods is a mash-up of San Francisco’s Muir Woods and Tokyo’s Aokigahara Forest. 5. Much of the new technology featured on the show is inspired by real technology that is in early stages of development. 6. 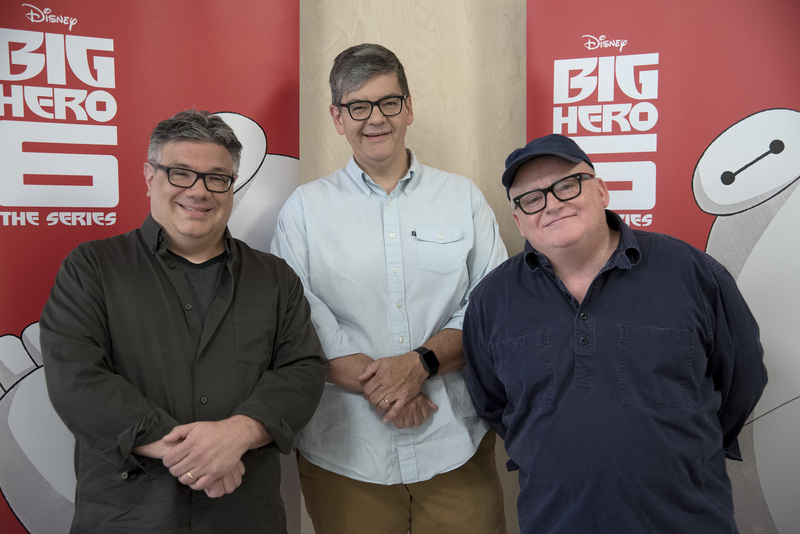 Nick Filippi, Bob Schooley, and Mark McCorkle, the team behind the Emmy Award-winning global hit Disney Channel series Kim Possible, serve as executive producers. 7. 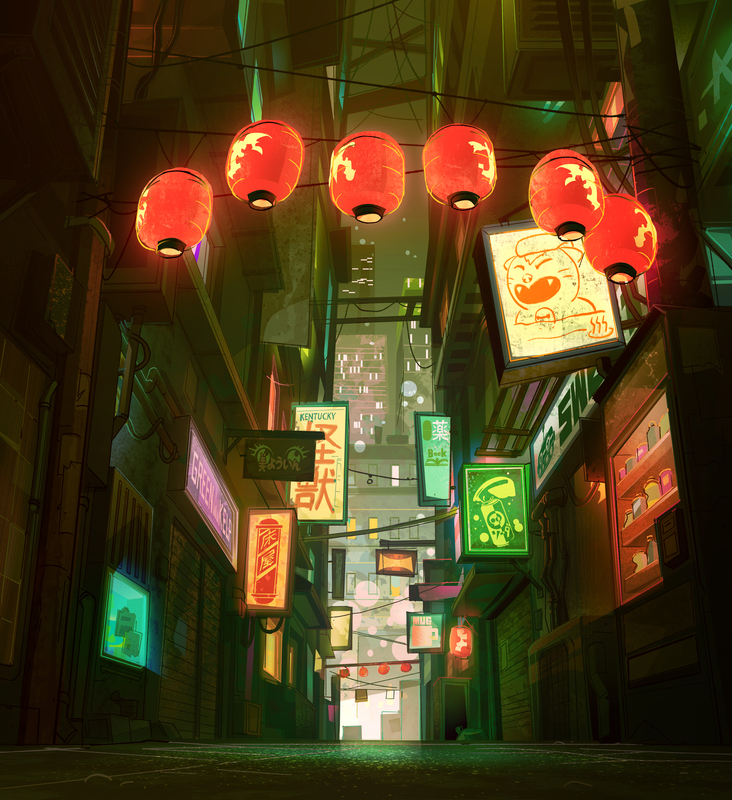 Other neighborhoods in the show that are based on “Tokyo meets San Francisco” and include: Nobu Hill, Night Market Square, Good Luck Ally and Fishtown. 8. The crew includes a director who has a master’s degree in physics, and two writers with scientist parents, who offered advice and guidance on scientific aspects of the series. 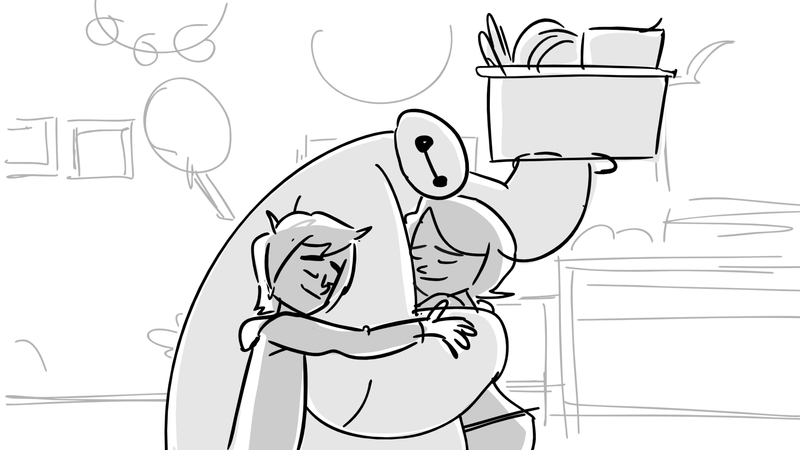 Catch the world premiere of Big Hero Six: The Series on Disney XD and Disney Channel on November 20th!